Home > Latest News > See More of The City With The Combined Liverpool Sightseeing Tour! At City Explorer, our tours are exceptionally well received by locals and tourists alike, and so there is often a feeling that the tour has ended too soon! This is why we have created combined tours, so you can see even more of our incredible city at a reduced rate! We currently offer two different combined tour s that include the regular city explorer tour. So what is included in the combined Liverpool sightseeing tours from Liverpool City Explorer? Full details of both tours are below. 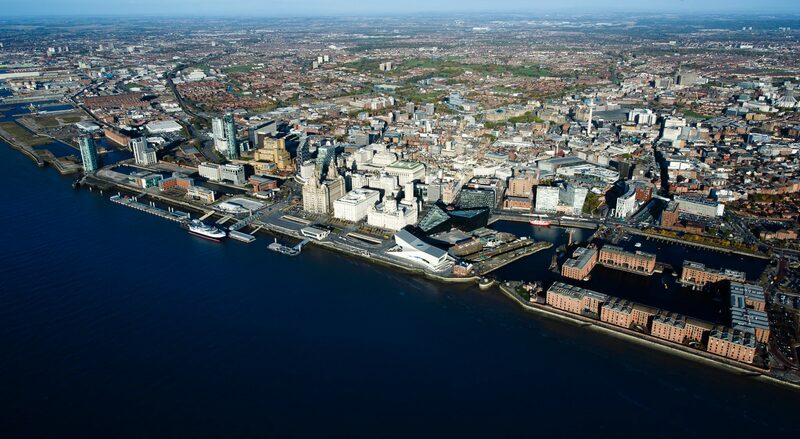 With the “Do The Double” combined tour, you can enjoy all of the incredible attractions on the standard city explorer tour as well as taking a ferry across the Mersey to see the incredible Liverpool waterfront with the best possible view. For more information both of the combined Liverpool sightseeing tours, click here.